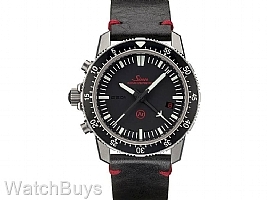 Ask anyone who knows anything about Sinn watches what their favorite Sinn watch is of all time, and odds are they will respond "the Sinn EZM 1". 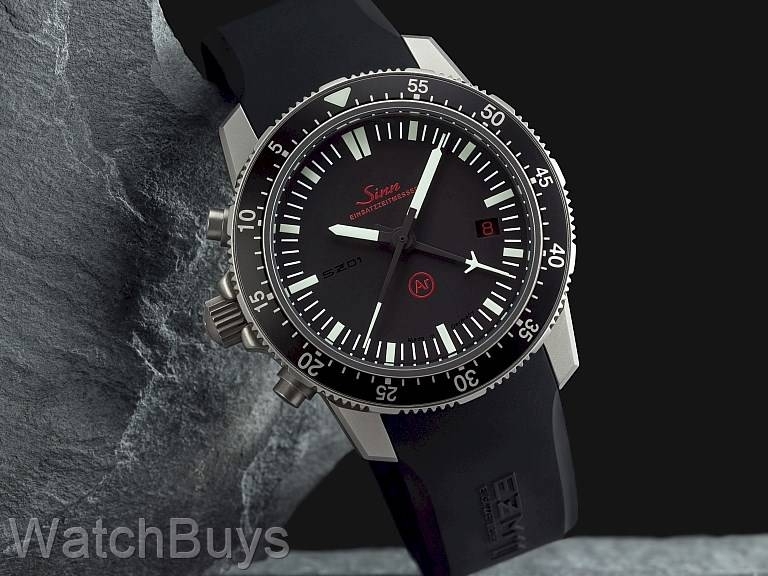 Even those new to the brand quickly learn about the Sinn EZM 1 and we receive questions on almost a daily basis about the possible return of this watch. 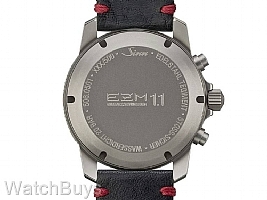 This new watch celebrates two significant events in Sinn's history - the first is the 20th year of producing Mission Timer (EZM) watches, and the second is the company's move to new production facilities in Frankfurt Am Main on September 1, 2017. 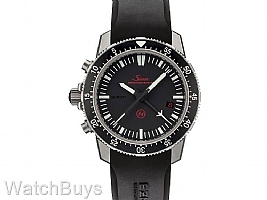 Background - Why Is the Sinn EZM 1 So Special? In 1997, Sinn introduced their first mission timer to the public - a chronograph that was virtually unbeatable in terms of functionality and clarity: the Sinn EZM 1. 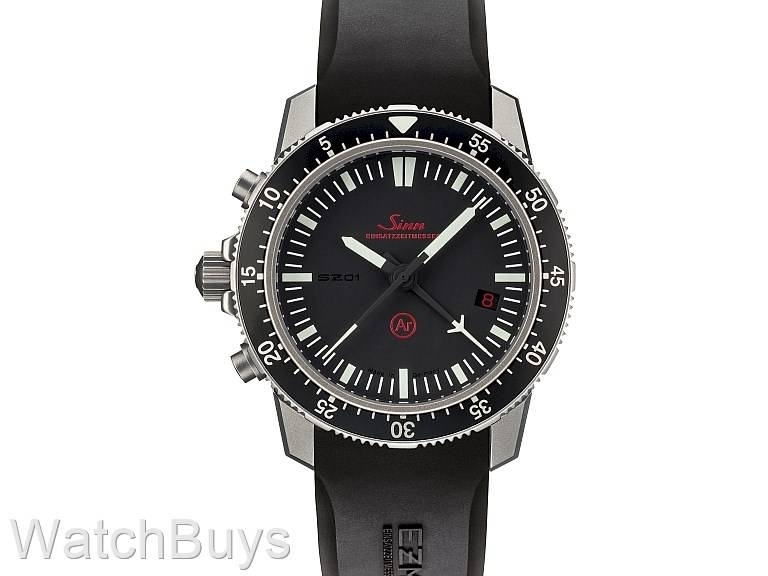 Made of titanium, the Sinn EZM 1 marked the ongoing development of a long range of mission timers for professional users. To create the first Sinn EZM 1, the company worked with officials from what was then the newly established German Central Customs Support Group, ZUZ (Zentrale Unterstutzungsgruppe Zoll). The ZUZ was designed as a special unit assigned to the German Customs Investigation Bureau, much like a special police commando unit. 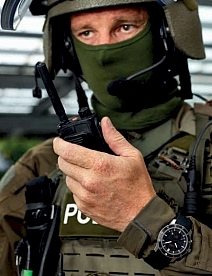 Because accurate time measurement is essential for such units when carrying out what can sometimes be extremely risky operations, members of the this special unit opted for a highly robust chronograph with instrument-like precision. The number one requirement was the need for outstanding readability at a glance, a prerequisite in time-critical situations even under the most adverse conditions. 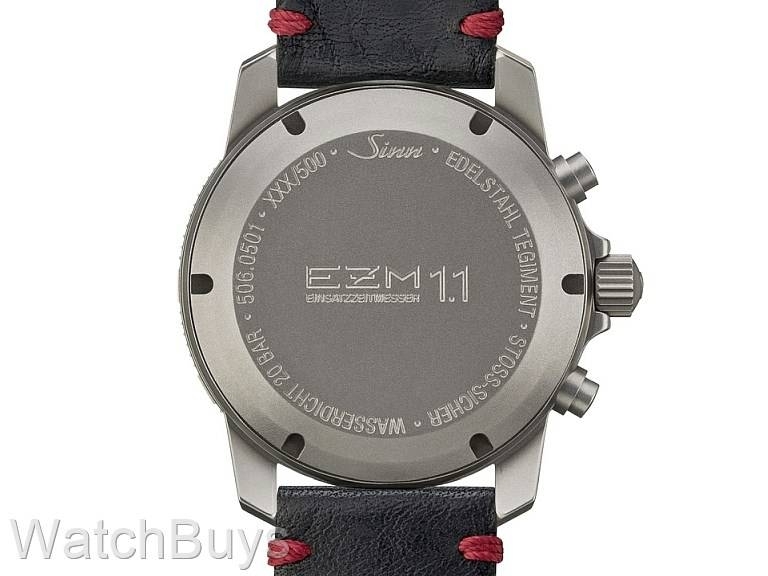 The Sinn EZM 1 was the result of a direct collaboration between ZUZ officers and Sinn's engineers and master watchmakers. The Sinn Calibre SZ-01 which powers the Sinn EZM 1.1 Limited Edition was developed in-house and is based on the Valjoux 7750. This movement is designed in such a way that the watch has a center-mounted 60 minute chronograph hand. Unlike the original Sinn EZM 1, the Sinn EZM 1.1 Limited Edition actually improves this functionality by creating a chronograph hand which jumps precisely to the next elapsed minute marker rather than continuously moving. Sinn spent more than seven years developing their SZ-01 calibre, and the design is modeled on the clear and precise legibility of the renowned Lemania 5100 movement which powered the first Sinn EZM 1 and is no longer in production. In terms of legibility, Sinn's calibre SZ-01 offers two advantages over typical chronographs: 60 minutes rather than the usual 30 minutes are counted in one sweep of the hand, and the minute stop scale covers the entire diameter of the dial. In addition to the chronograph function, the pilot's bi-directional rotating bezel can be used to record cumulative time. This bezel is screwed to the case using an exclusive Sinn design to prevent accidental detachment, and features minute ratcheting. To further aid readability and the accurate recording of time, all markings on the dial not relevant to the mission are muted in red. An additional special feature of this chronograph is the relocation of both the crown and pushers to the left side of the case to prevent pressure on the back of the hand and to keep the watch from getting caught during physical operations. A watch this special deserves special packaging. 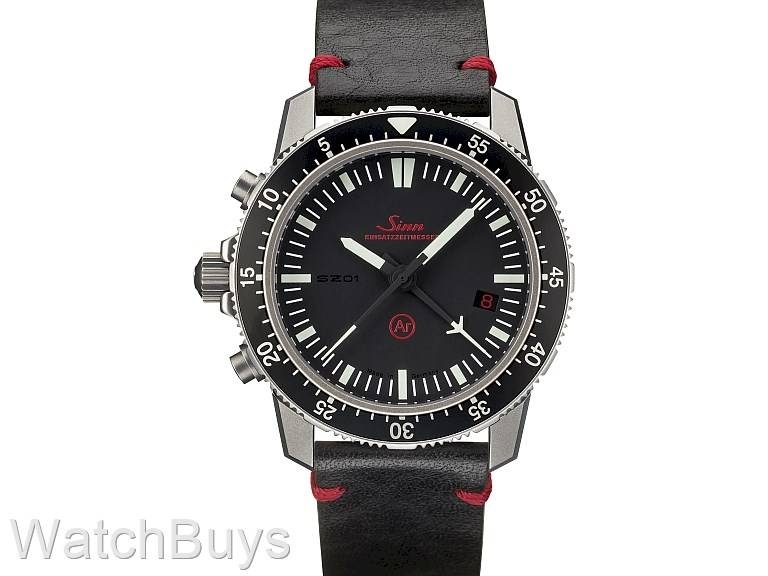 Sinn has incorporated a black, vintage style cowhide strap with red stitching, black silicone rubber strap with Tegimented buckle, Sinn strap replacement and changing tool and additional spring bars.